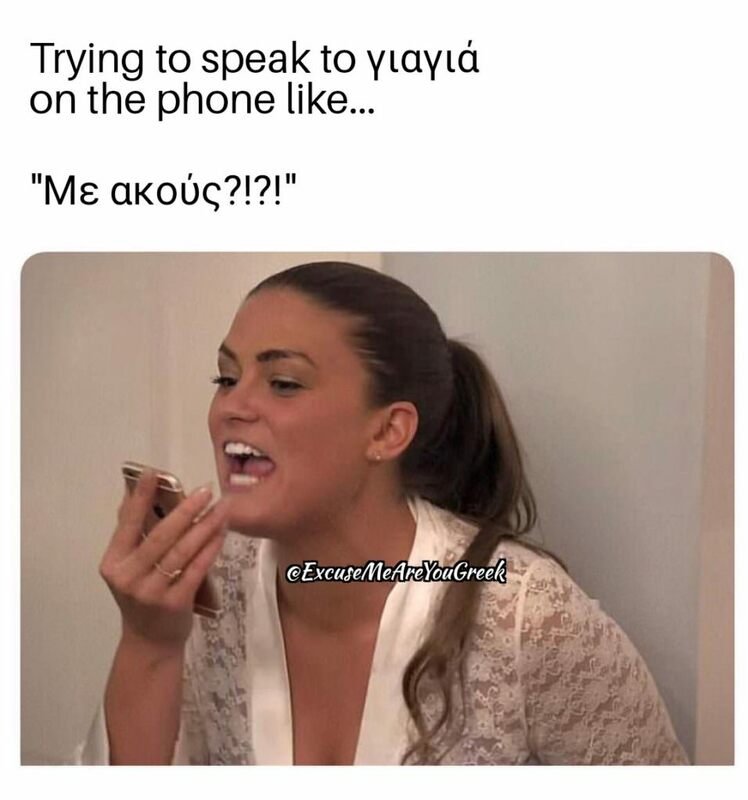 Yiayia Archives | Excuse Me, Are You Greek? 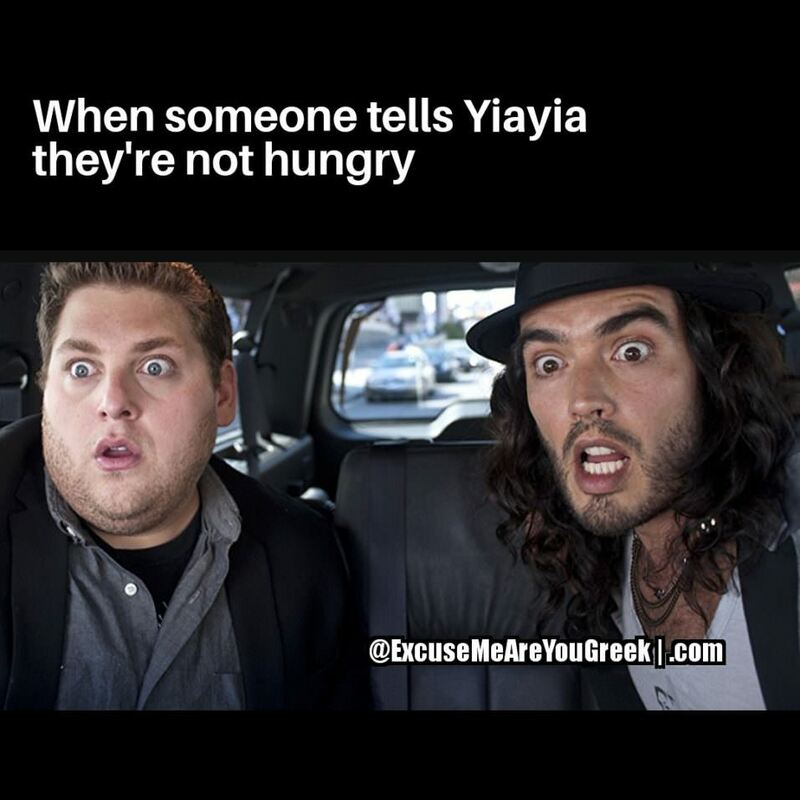 Be careful how you respond to YiaYia if she asks you if you’re hungry. 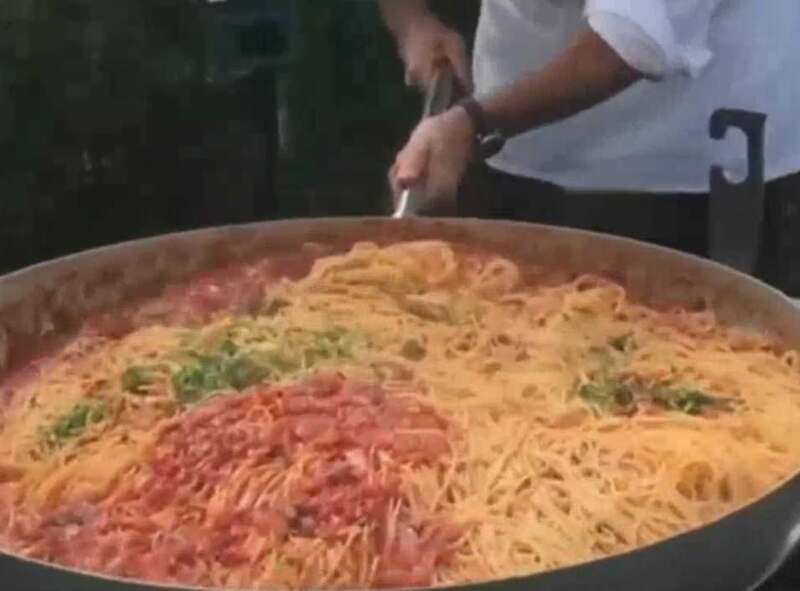 As far as you should be concerned, you’re ALWAYS hungry when you’re around YiaYia.